Are You A “Real Woman”? “Offensive” — that’s how SHAYZON describes the use of the phrase “real woman.” Who’s this “real woman” that we all speak of? 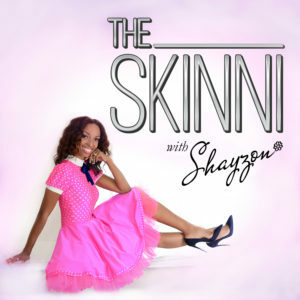 In this episode of “THE SKINNI”, SHAYZON gets personal and shares her passion for acceptance. Thank you for clarifying this message. I always wonder why people use that term.